It’s a big one, kids. 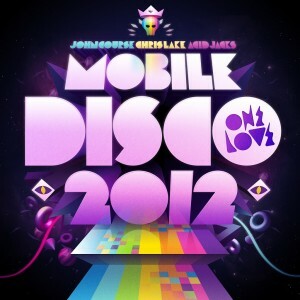 The gang at Onelove have pulled out all the stops, dragging John Course (who mixed the first ever Onelove compile) back for ‘Mobile Disco 2012’ – three discs brimming with big-bass club bangers that, when turned up to eleven, will have your neighbours complaining in no time. There’s Kaz James, Goldfrapp, Kaskade, Skrillex, Fedde Le Grand, Cedric Gervais’ current smash ‘Molly’, Wiley, Boris Dlugosch and many more within the 62 tracks, all mixed up by Mister Course, alongside Chris Lake and Acid Jacks. It’s in the shops and online as of today. And guess what!? We’re giving you the chance to win one of five copies! Wheee! Shoot through an email containing your name and postal address and in the subject line pop the term “I’d OneLOVE One Of These!” and we’ll graciously grant you entry into the draw! Competition closes at 10:00pm AEST on Friday August 17, 2012. Only one entry per residence and email address will be accepted. Open to Australian residents only. Winners drawn entirely at random using our technologically advanced raffle tickets in a stay-fresh tub system. Winners’ first names, suburbs/towns and states will be published on the site on Saturday August 18, 2012. 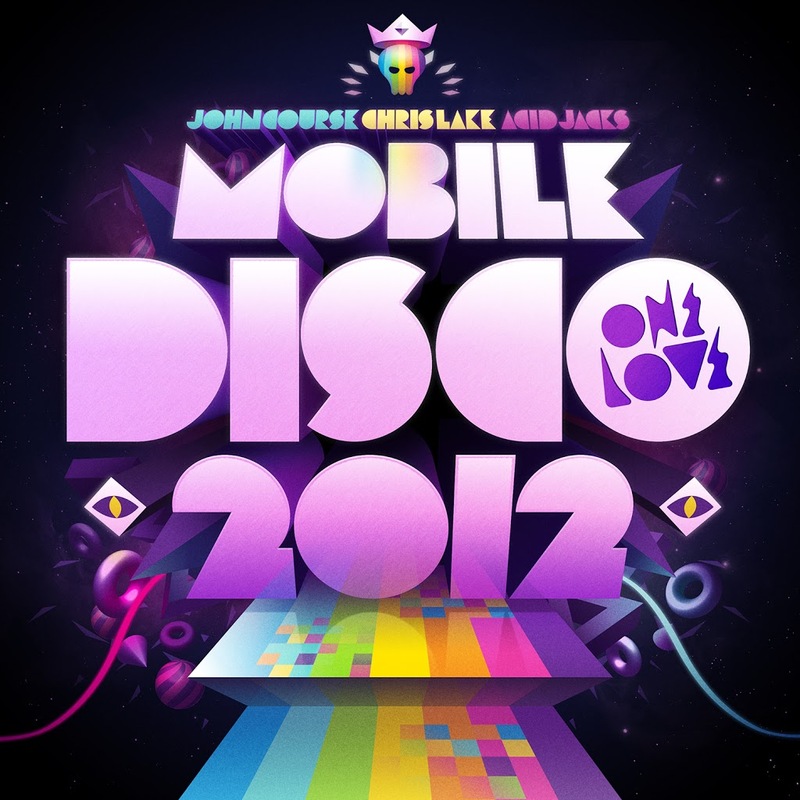 Five lucky duckies will each receive a copy of the new Onelove compilation ‘Mobile Disco 2012’, with big love to Onelove and their fab GGs-loving publicists. And remember, your details are super-safe with us, so on this occasion, we’ll not be sharing them with anyone.